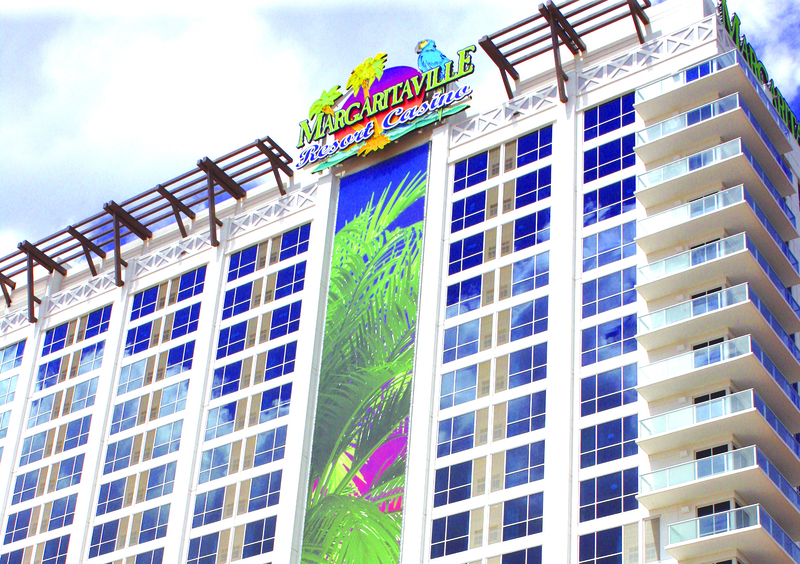 PCI Gaming Authority (PCI) d/b/a/ Wind Creek Hospitality (WCH), an authority of the Poarch Band of Creek Indians, and Bossier Casino Venture (Holdco), Inc. (BCV), owner and operator of the Margaritaville Resort Casino in Bossier City, LA. today announced that PCI and BCV have entered into an agreement whereby PCI will acquire 100% of BCV’s interest in the property, subject to certain closing conditions, including the approval of the Louisiana Gaming Control Board. The purchase price has not been disclosed. Situated adjacent to the Louisiana Boardwalk, a 500,000 square foot retail, entertainment and dining complex overlooking the Red River, the property features a single level, 26,600 square foot casino, offering more than 1,200 slot machines and 50 table games, including high limit gaming areas. Resort amenities include a 395-room hotel, six food and/or beverage venues, a spa, fitness center and pool, meeting and conference space, a 1,000 seat multi-use performance hall and parking for over 1,500 vehicles. Since opening in June 2013, the property has won numerous awards in many types of design and service categories from a variety of regional gaming and hospitality publications. Innovation capital, LLC acted as exclusive financial advisor and Jones, Walker LLP acted as legal counsel, to PCI. Macquarie Capital and Houlihan Lokey Capital Inc. served as financial advisors, and Latham Watkins LLP acted as legal counsel, to BCV. The parties anticipate that the transaction will close prior to year-end.